Texas Campaign for the Environment has been targeting the retailer since June 2011 in an effort to secure electronic waste recycling options in all communities across Texas. 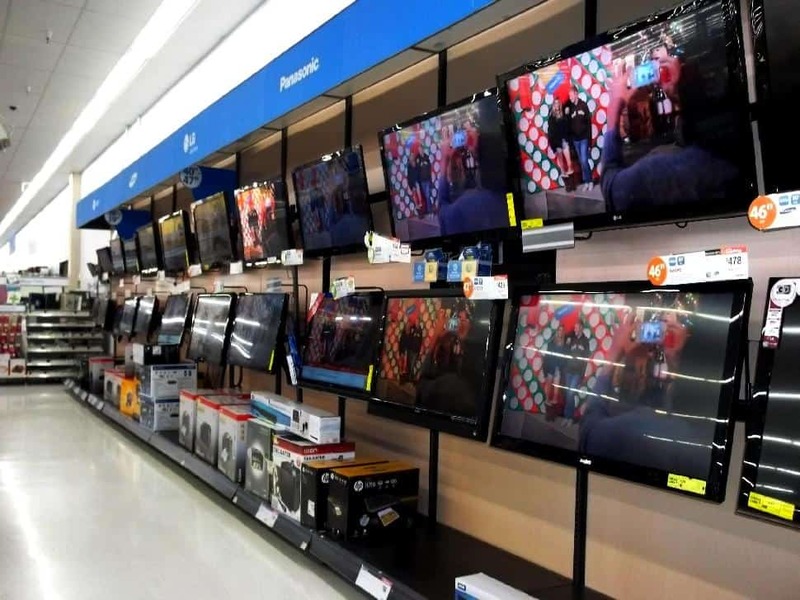 “For nearly three years we have been pressing Walmart to stand up for recycling by taking back electronic waste in their stores,” said Robin Schneider, executive director at the Texas Campaign for the Environment. “While we hope that the new Closed Loop Fund will help keep materials out of landfills and incinerators, we urge Walmart to do more. Just as they have used their position to get major consumer brands to support municipal recycling, they should now turn to electronics manufacturers to offer a real solution for e-waste. Previously the Texas Campaign for the Environment has successfully pressured electronics manufacturers Dell, HP, Apple and Samsung to begin accepting electronics for recycling. It has also secured legislation that requires computer and television manufacturers to take back their products for recycling in Texas.